In today's digital age, millions of people go for an online horoscope consultation to know about how their future is likely to pan out. 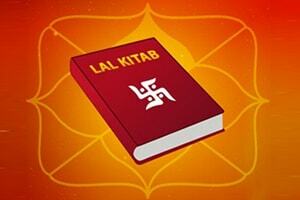 In an online horoscope reading, an astrologer performs a detailed horoscope or Kundli chart reading. 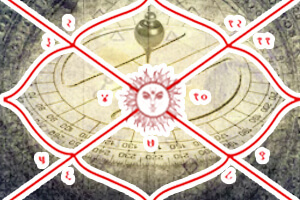 While at the first instance everybody likes to go for a free horoscope reading, but for someone who is serious about getting a comprehensive analyses of how the planets have painted a destiny for him/her and the remedies by which that destiny be altered in a conducive way, going for carefully prepared and highly accurate paid astrology reports is suggested. Your online horoscope is just a few clicks away! House predictions about your Health, Finance, Marriage, Career etc. As appearing from the name itself, this model is an 8 page free horoscope report. It contains Basic Charts & Calculations of astrology such as- Avakhada chakra, Planetary Degree/Positions, Favourable Points, Birth chart, Moon chart, Navamsa, Chalit & Cuspal chart. When it comes to Dasha Calculations (time period of a planet in operation), it contains the Vimshottari Dasha & Antar Dasha. It contains limited House predictions about your Health, Finance, Marriage, Career etc. When it comes to remedies, it suggests Gem Therapy to you. My Kundli is a 22 page horoscope report. 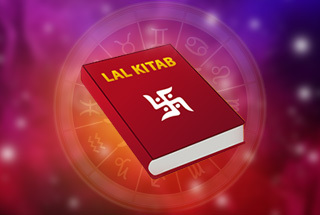 It contains Basic Charts & Calculations such as- Birth details with Panchang, Planetary Degree/Positions, Favourable Points, Birth chart, Moon chart, Navamsha chart, Chalit & Cuspal chart. 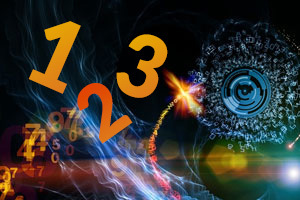 When it comes to the Dasha Calculations, it contains the Vimshottari Dasha upto Pratyantar. For predictions, it contains highly useful Dasha readings for 10 years and Planet readings about 9 planets in your horoscope. 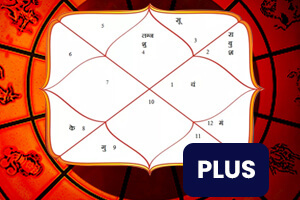 Kundli Phal is a 39 page horoscope report. It contains 'Basic Plus' Charts & Calculations that means it will have details from My Kundli + Karak, Avastha and Rashmi as well. When it comes to the Dasha Calculations, it contains the 'Extended' Vimshottari Dasha. 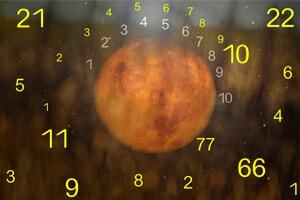 Planet readings about 9 planets in your horoscope. Dasha readings for 10 years. Yearly predictions (Transit predictions) for 5 years. Kundli Darpan is an 80 page horoscope report. It contains 'Advanced' Charts & Calculations, that is: all details from Kundliphal + Sudarshan chakra + KP System + Divisional charts + Jaimini astrology + Shadbal + Ashtak Varga and 10 more items. When it comes to the Dasha Calculations, it contains Vimshottari & Yogini Dasha with Sookshma Details. "Extended" House predictions about your Health, Finance, Marriage, Career etc. Yoga predictions (Based on astrological combinations). Bhrigu Patrika is the most popular model that is also the highest in demand. It is an extensive 245 page horoscope report. It contains 'Comprehensive' Charts & Calculations, that is: all details from Kundli Darpan + Graph for Shadbal & Ashtakvarga and 20 more items. 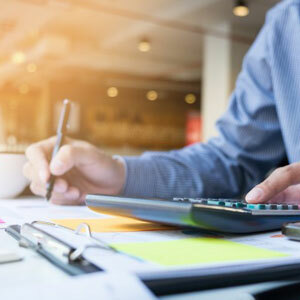 When it comes to the Dasha Calculations, it contains 7 types of dashas (with Sookshma details). Dasha readings for 30 years. Yearly predictions (Transit predictions) for 20 years. 20 YEAR GRAPHS for Health, Finance & Emotion. So if you are looking for an online detailed horoscope or a comprehensive astrology report online that is capable of bringing success & prosperity in your life, then look no further and choose from the amazing range of horoscope models offered by Future Point. 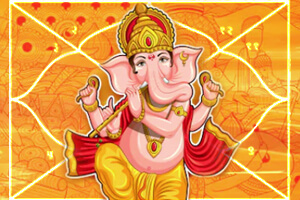 We provide online horoscope in English as well in Hindi languages.